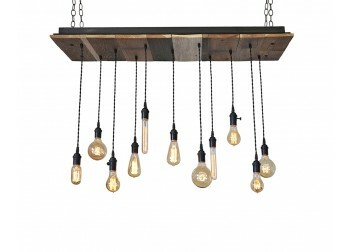 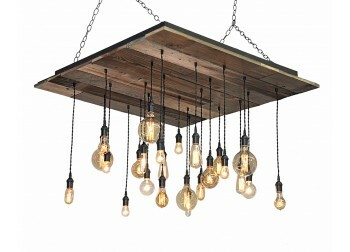 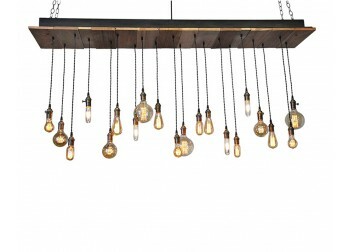 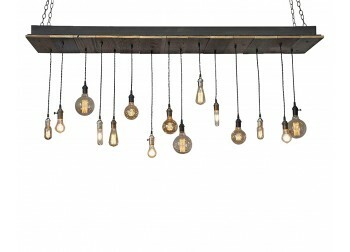 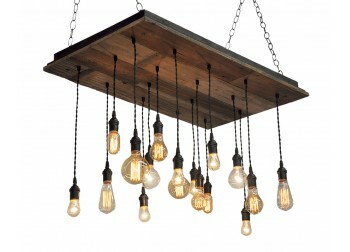 Industrial Lightworks has a number of made-to-order multi pendant chandeliers to select from. 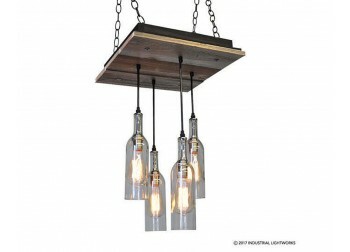 Add a reclaimed wood multi-pendant chandelier as a focal point in your kitchen, bedroom, bathroom, dining room, living room, hallway, or game room for ambient or task lighting. 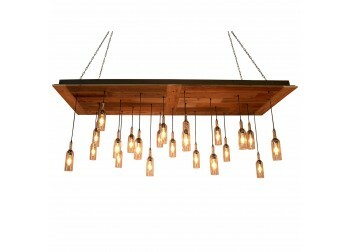 It's easy to design your favorite reclaimed wood chandelier and get the one that's exactly right for you with our custom selection tool. 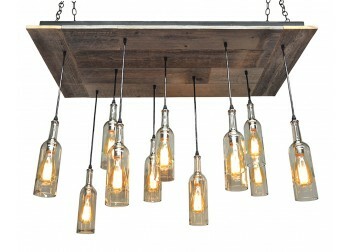 Choose from a wide array of options and SEE THE LIGHT™ before you buy. 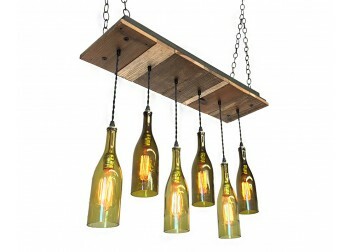 6 Light Wine Bottle Pendant Chandelier - Reclaimed WoodThis chandelier features a reclaimed wood b..